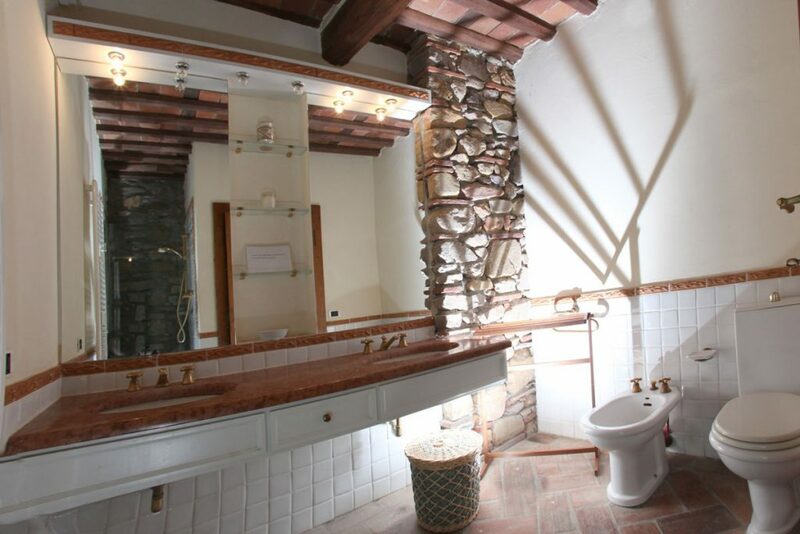 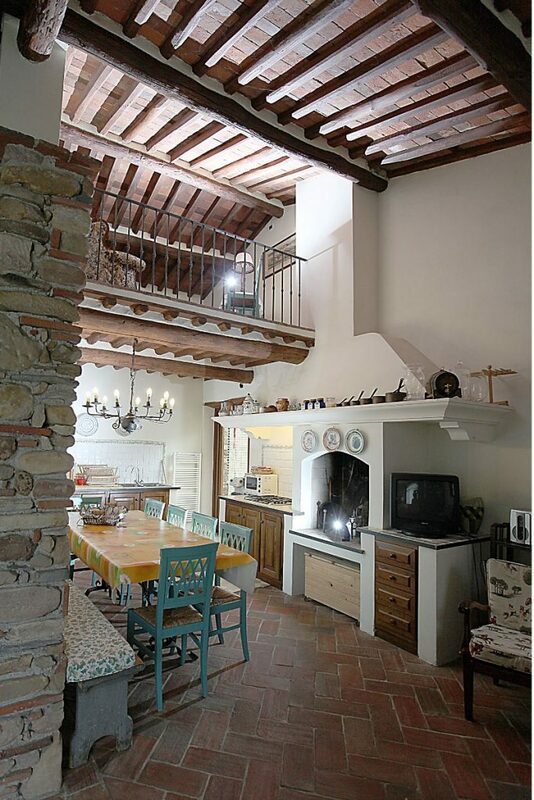 Lovely country house recently restored in a charming and comfortable style. 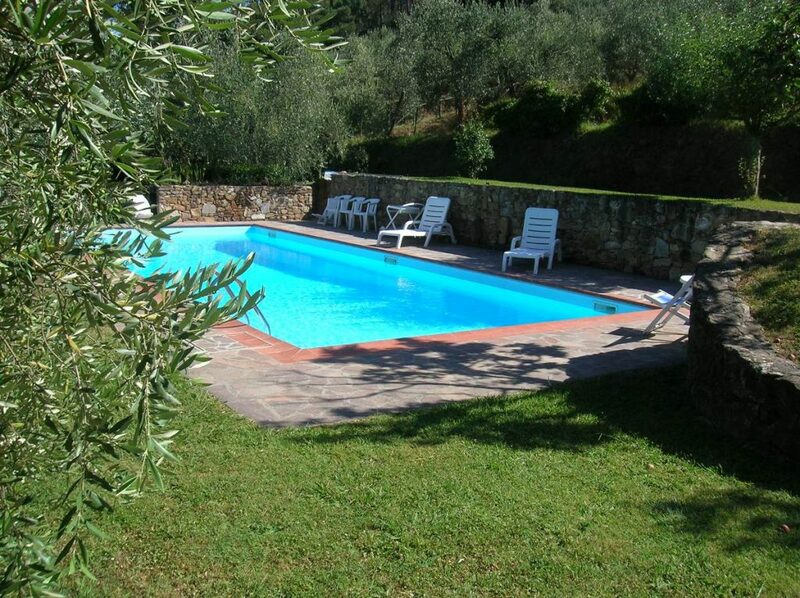 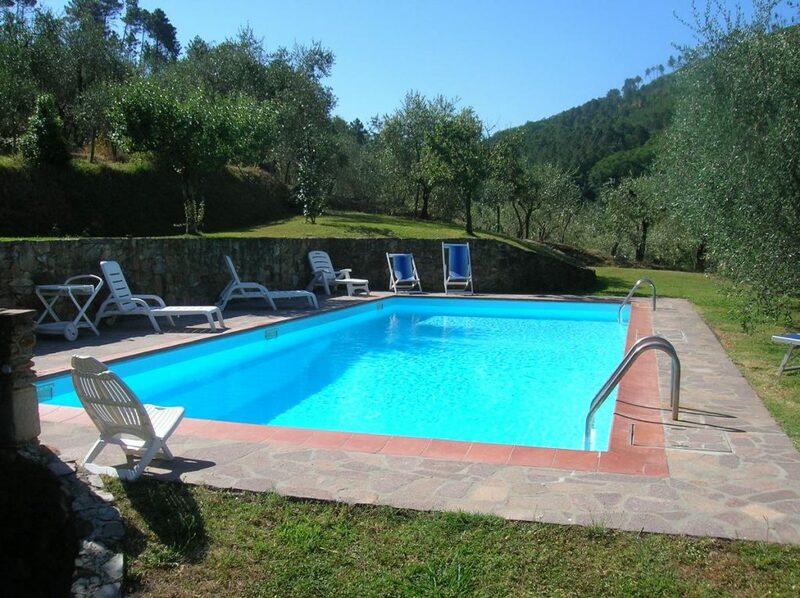 It is surrounded by a large garden with veranda and, on a higher level than the house, olive trees ring the pool area which offers a panoramic view on the valley. 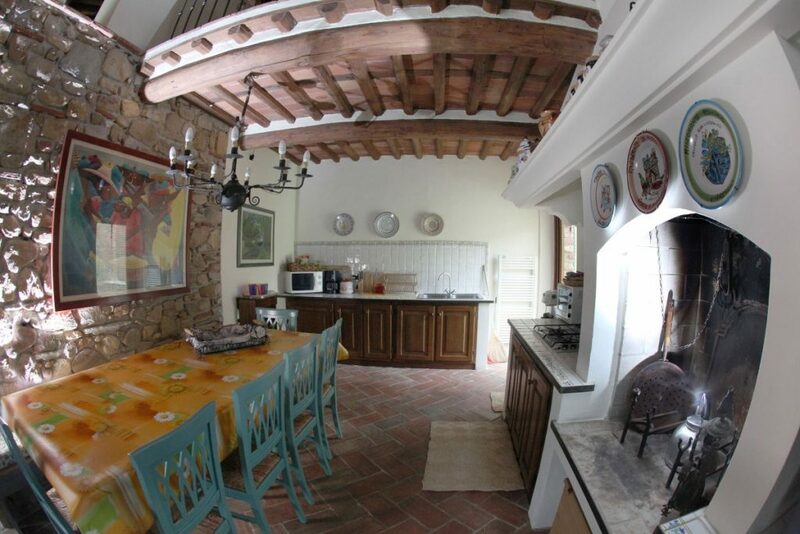 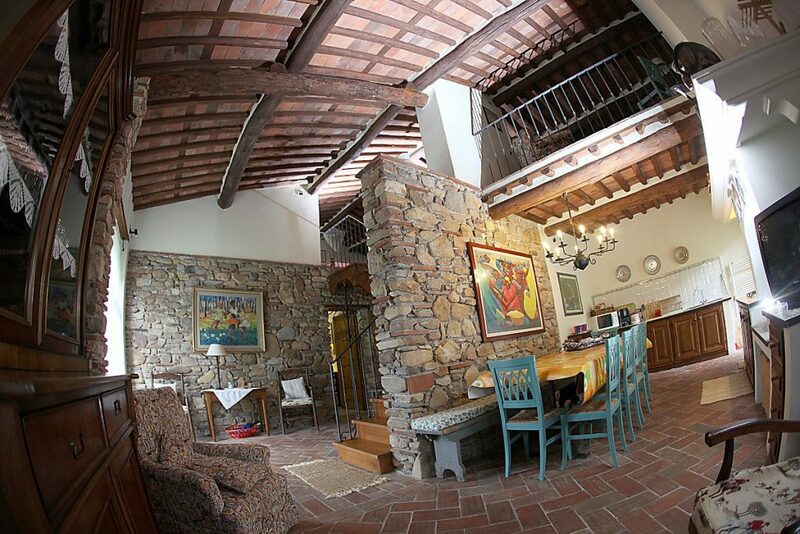 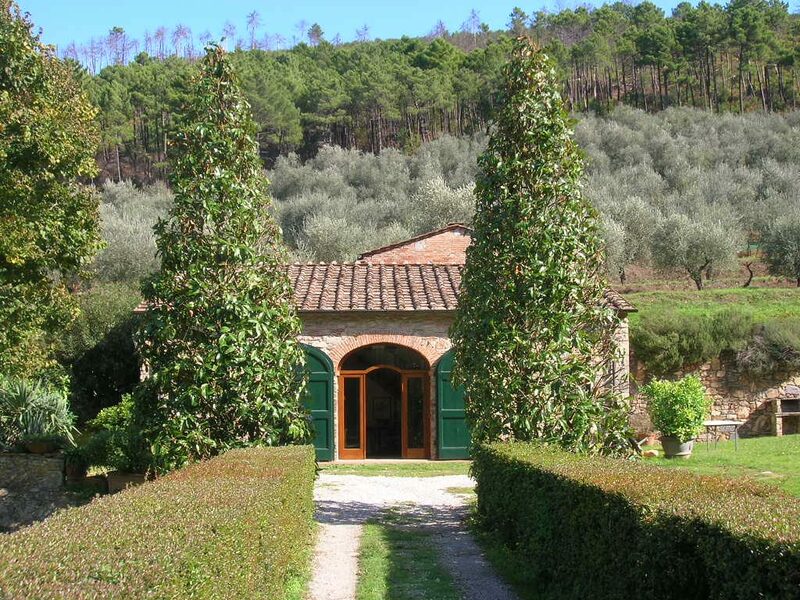 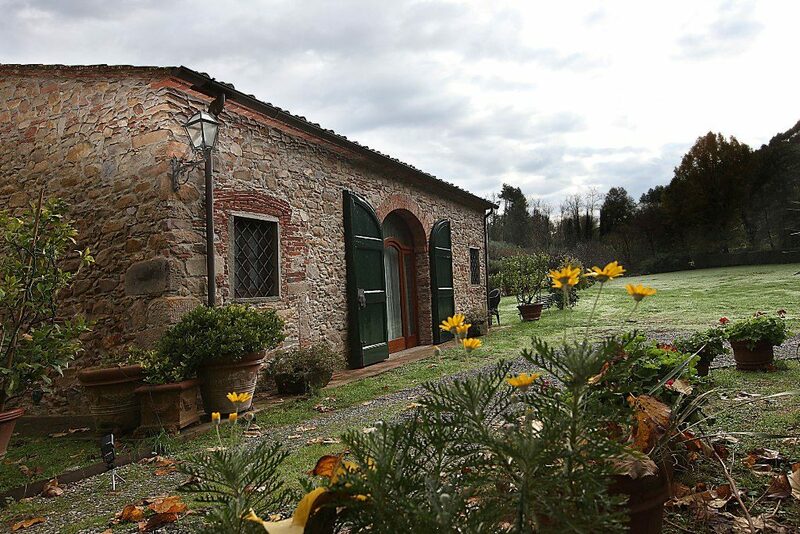 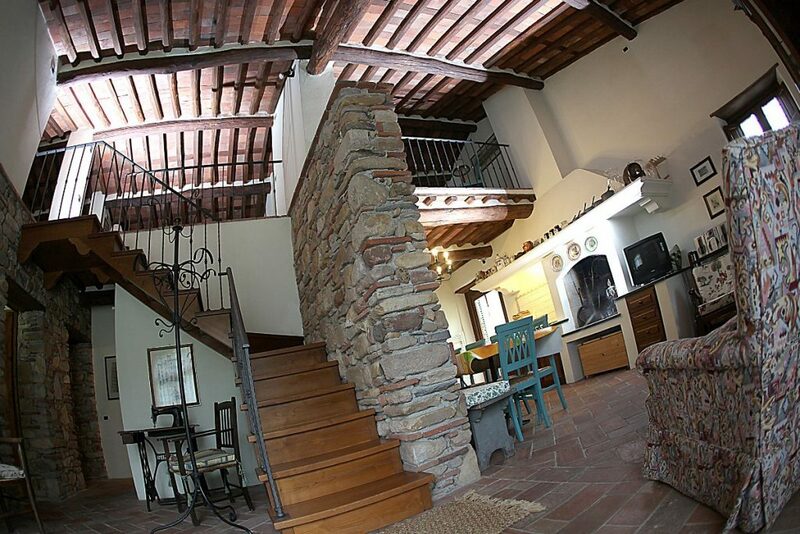 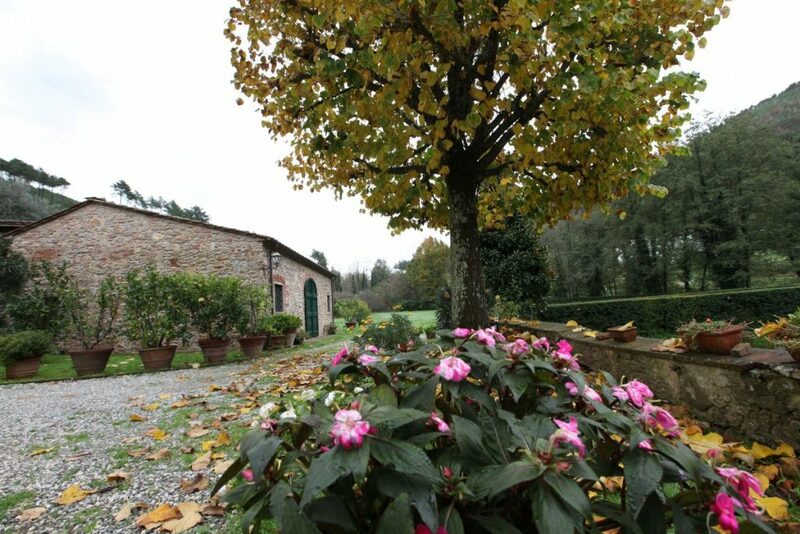 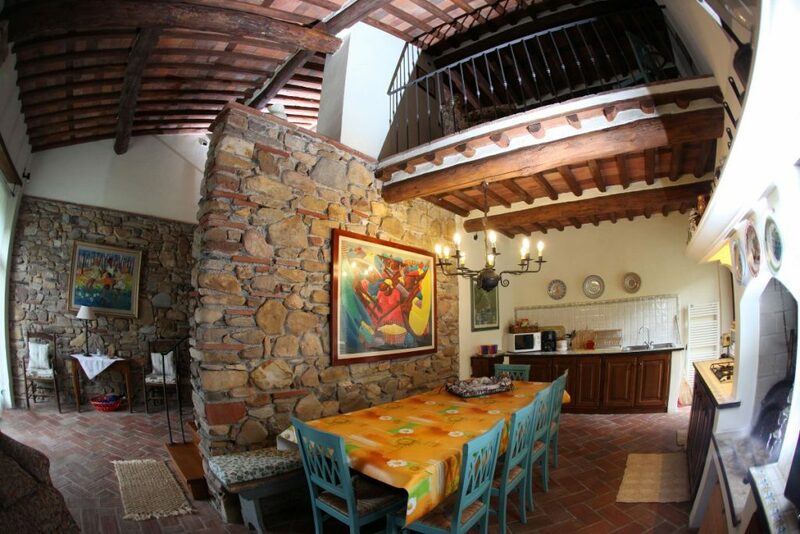 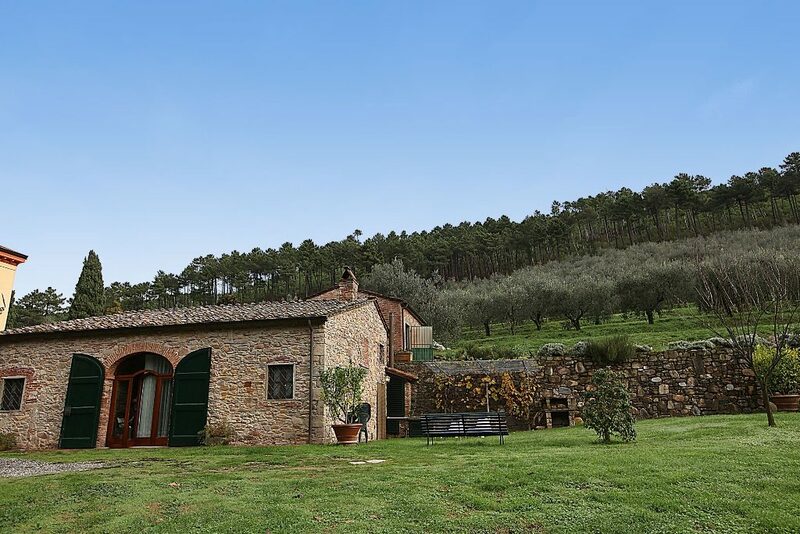 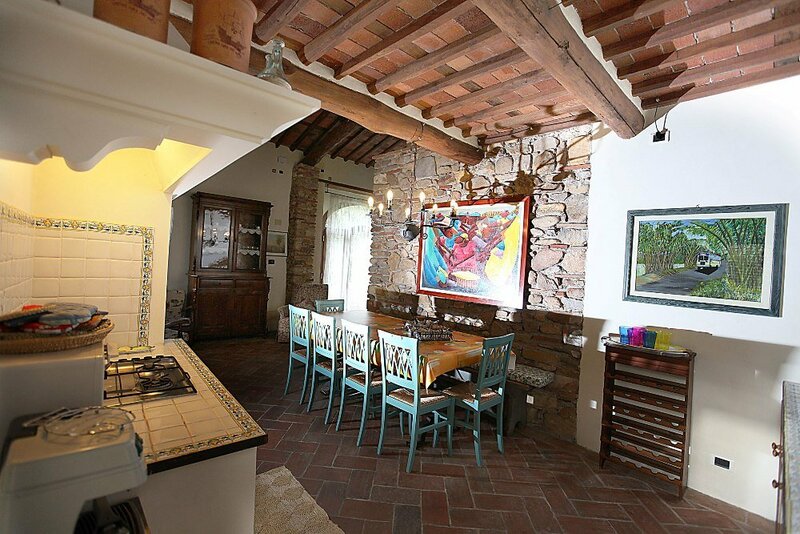 This delightful home was once used as a Limonaia for the shelter of lemon trees during the winter season. 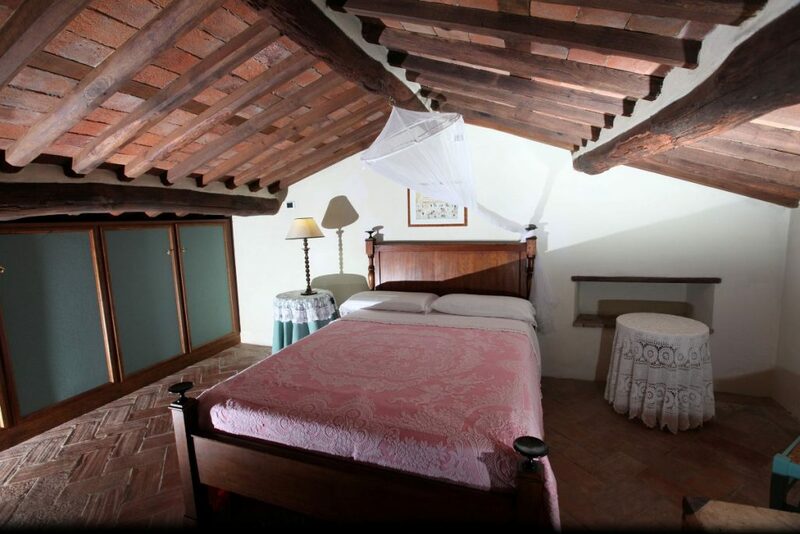 It has recently been renovated respecting the old style, it is comfortable and cozy and equipped with all modern facilities. 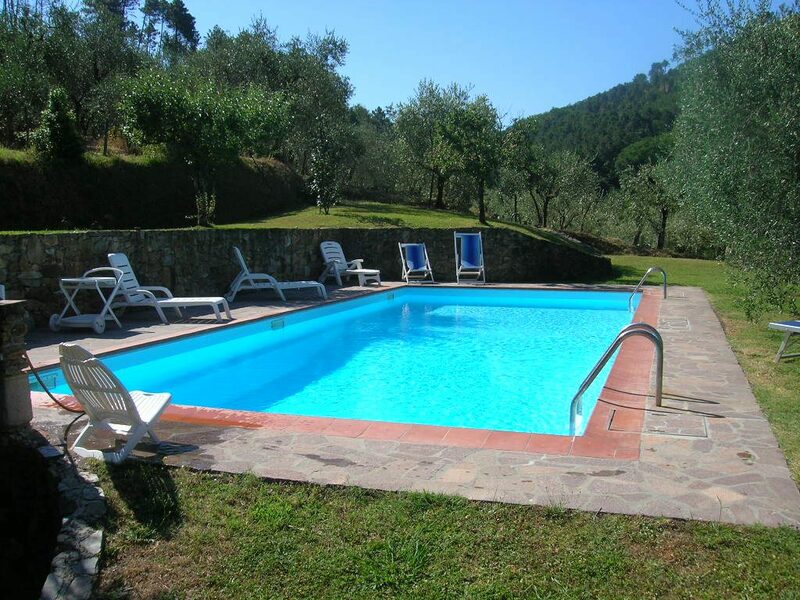 Outside the house has a large well kept garden where you can dine and have wonderful barbecues; just above the house there is a swimming pool (14mx7m) for exclusive use with salt water which offers a panoramic view. 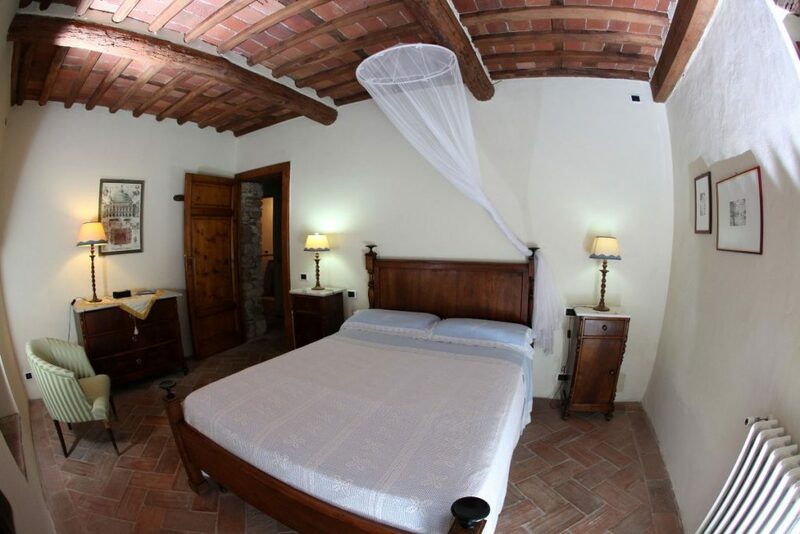 Inside the house has a living room with kitchen and a fireplace, a double bedroom, a single bedroom and a bathroom; to the attic floor another double bedroom. 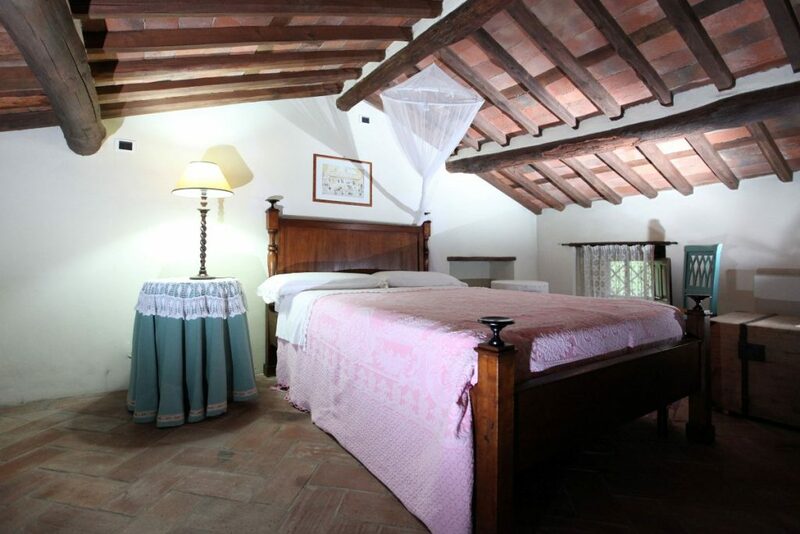 The house is very well furnished and tastefully decorated. 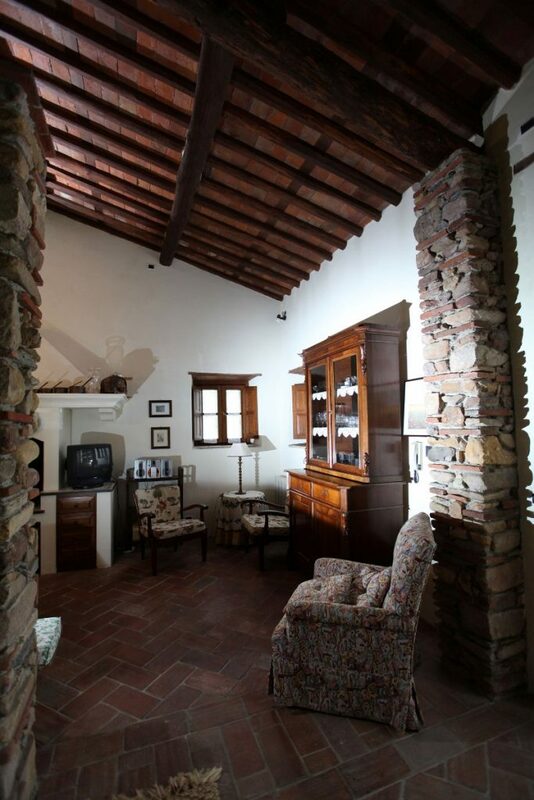 The house stands alongside the owner’s home willing to meet the needs of her guests. 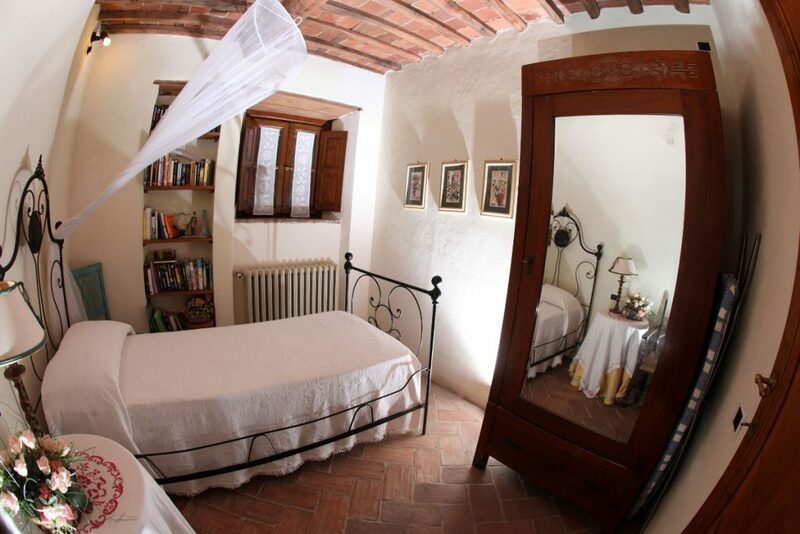 The house is equipped with air conditioning and wifi. 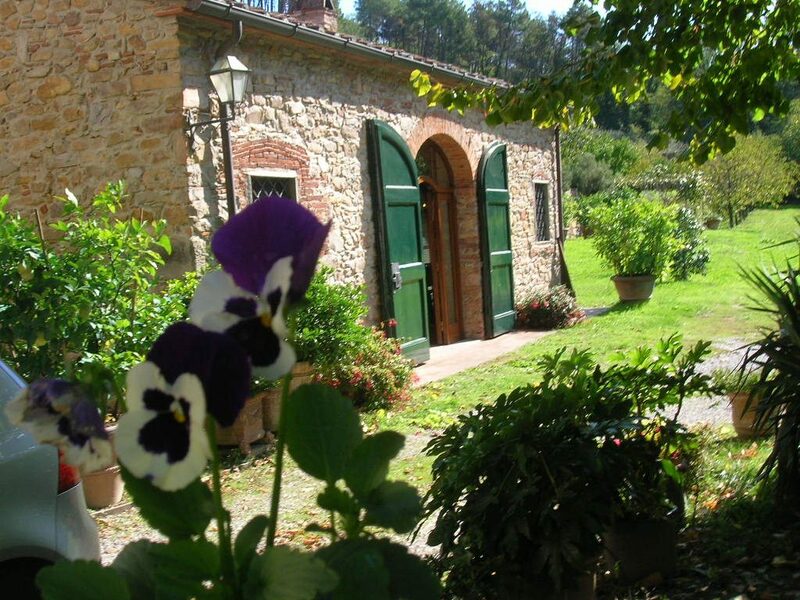 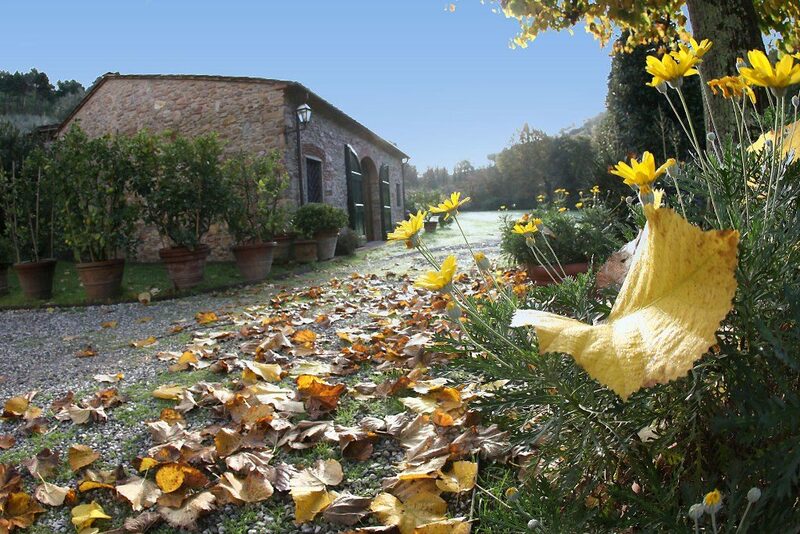 In addition to the activities of complete relaxation and immersion in nature, it is possible to visit the wonderful surroundings, eat out in typical restaurants of the region, visit Pinocchio Park, attend both the Lucca Summer Festival and an opera at the theatre of Torre del Lago Puccini, as well as visit the many Tuscan art cities. 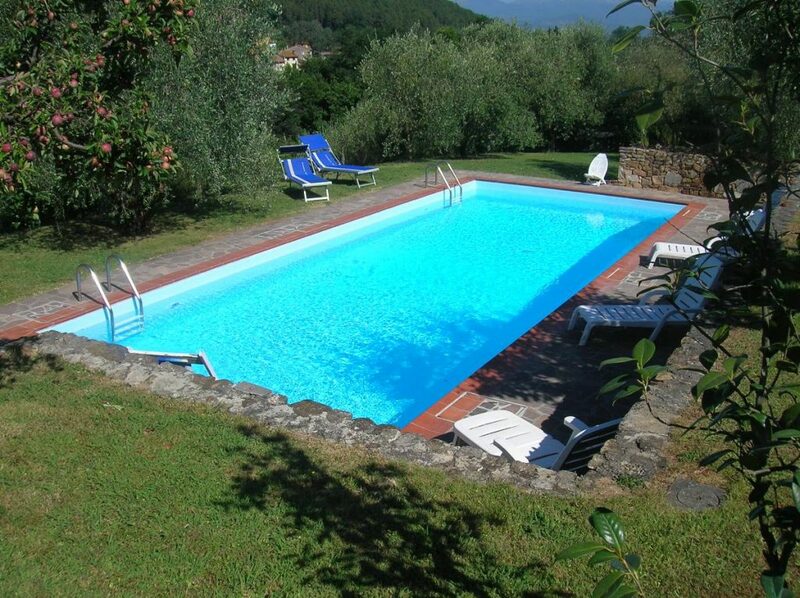 20 minutes from the motorway, it is possible to reach the Versilia coast with its famous beaches, night clubs, carnivals.